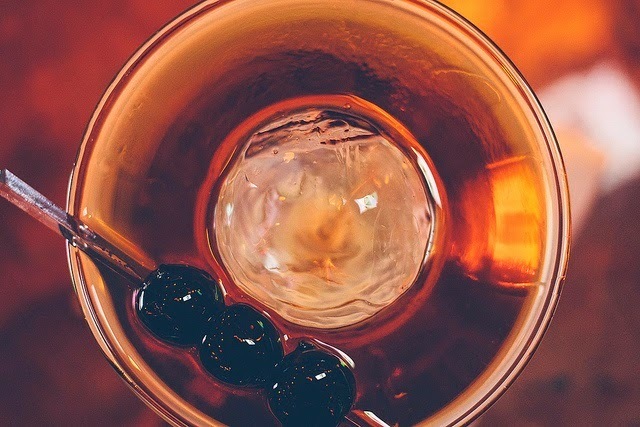 Like muscle cars, the Kentucky Derby and the Superbowl there is something irresistibly classic about the way our cousins over the pond make the spirits. While Bourbon is still the American distillate of choice, the ever curious modern drinker has started to grow a taste for a lost diamond that was once the order of the day in every saloon across the United States. You may not know it but your favourite whiskey drink probably, once upon a time, was made with Rye Whiskey. The Old Fashioned and the Manhattan both have credible sources for originally being Rye based. Slightly more obscure and wonderfully named the Scofflaw and Algonquin are drinks you might stumble upon it a more refined drinking den. Both started as Rye drinks around the time of the Noble Experiment of Prohibtion. What is Rye exactly I hear you say? Well by law to be called 'Rye Whiskey' the mash bill must be at least 51% Rye. Lighter bodied than bourbon it still shares many similar characteristics, most coming from the very similar barrel aging techniques. Slightly sweeter and with a legislation backed by congress, in the last hundred years bourbon has very much replaced it as the symbol of american whiskey. Of late Rye has gone through a bit of a Renaissance. Thanks in part to cocktail historians and bartenders re-discovering these classic recipes the demand for a larger variety of rye whiskey has rocketed. In reply the Whiskey industry has gone from having only a handful of old favourites to opening out into a full diverse category. While bartenders chase the Holy Grail to re-create the most authentic classic drink possible, Rye does have some other charming features. For one the grain gives a spicey and fruity note, without the sometimes overly sweet profile that can be found in high corn mash whiskeys. Indeed with corn legally having to make up only 51% of the mash in Bourbon, many brands add a proportion of Rye anyway to attain these qualities. Rye undisputedly mixes well, although established top end bottlings such as Sazerac 18yr old from Buffallo Trace Distillery have long been sought after as excellent sipping whiskey. While you may have seen your favourite bartender shooting this industry favourite make no mistake this is a serious whiskey. 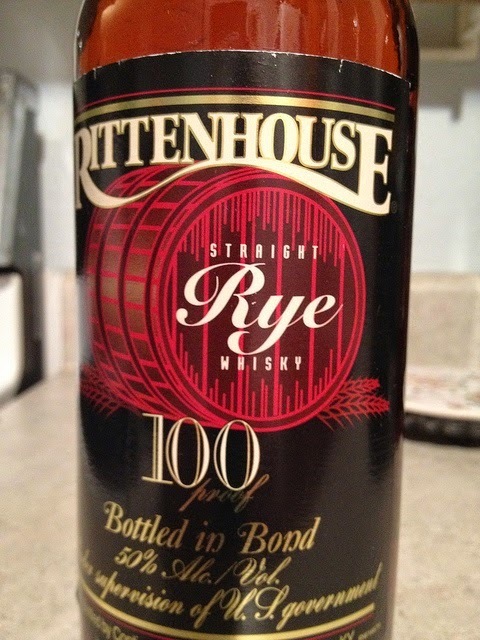 Rittenhouse is one of the few Ryes that have been available for a good few years, the 100 proof is beautifully punchy winning Worlds best Whiskey in 2012. Wonderfully versatille and banging in a Manhattan. Rendezvous Rye is a blend of two straight rye whiskies a young vibrant 6 year and a richer sweeter 16 year. The result is a full flavoured and very complex whiskey. The 6 year old particularly has a 95% Rye mash bill which brings backs of spice and pepper. This is our go to mixing Rye at work. It blends fantastically with spicy vermouth and bitters but stands up equally well in a cobbler or Julep. 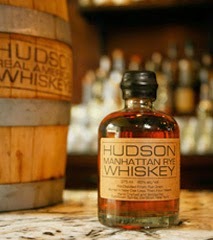 The first Whiskey to be legally distilled in New York State since prohibition this is serious stuff. Multi award winning this true small batch rye has most of the raw materials sourced less than ten miles from the distillery. Beautifully spiced and aromatic but still young and robust its probably the best American whiskey I have had the pleasure to work with.